Roland Sands' Moto Bay Classic teams up with the International Police Motor Skills Competition for a weekend of bikes, music, food, and shenanigans. This year's Moto Bay Classic sounds like it's going to be a bit different. Along with all the usual shenanigans you've come to expect from Roland Sands' hooligan weekend, it looks like there will be a surprisingly heavy police presence. Why's that? Read on. 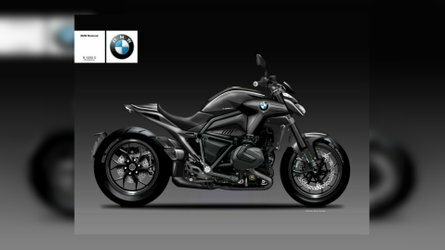 Roland Sands Design (RSD) and REVER, today announced the Inaugural Moto Bay Classic will join the International Police Motor Skills Competition as it returns to the iconic Pier 32 under the shadow of the Bay Bridge Thursday, August 16 through Saturday, August 18. 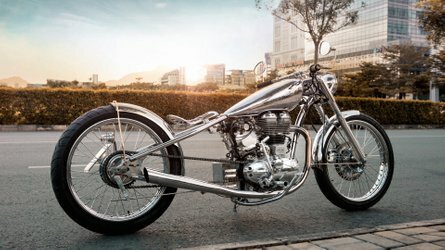 This year, the world-renowned motor skills competition is expanding to include Saturday’s RSD Moto Bay Classic – a full-blown motorcycle circus from RSD that includes Iconic Punk Rock Music, Super Hooligan flat track racing on a closed course, a custom motorcycle show, motorcycle art gallery, beer garden, food and more. 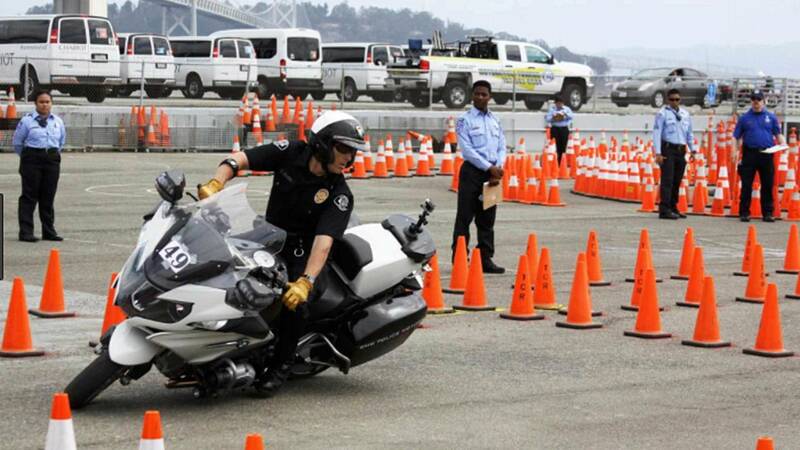 The Police Skills Competition involves things like throwing a heavy police bike through a technical autocross course. The International Police Motor Skills Competition is one of the most challenging law enforcement skills competitions in the world. The competition allows officers to showcase the amazing skills utilized when policing on a motorcycle. Officers from a number of local and international law enforcement agencies will compete against each other in the timed obstacle course for the right to be named this year’s champion. The competition begins with practice rounds on Thursday, August 16 followed by qualifying and class championships on Friday, August 17. The event culminates on Saturday, August 18, with the final competition for Top Gun and the Last Man Standing Challenge. 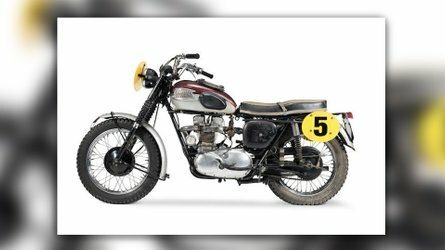 Saturday’s Moto Bay Classic will include a series of live musical acts with notable punk rock bands. Among the headliners performing on the main stage are the Eagles of Death Metal, T.S.O.L, and The Vandals. Each of these bands have their roots in California and will be coming home to perform select hits from their impressive catalogs that span more than four decades. 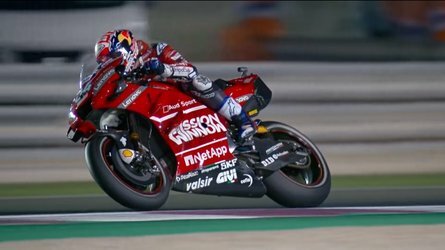 Highlights on Saturday include the final round of the “Top Gun” motor skills competition and the 6th round of the Super Hooligan National Championship, presented by Indian Motorcycle. 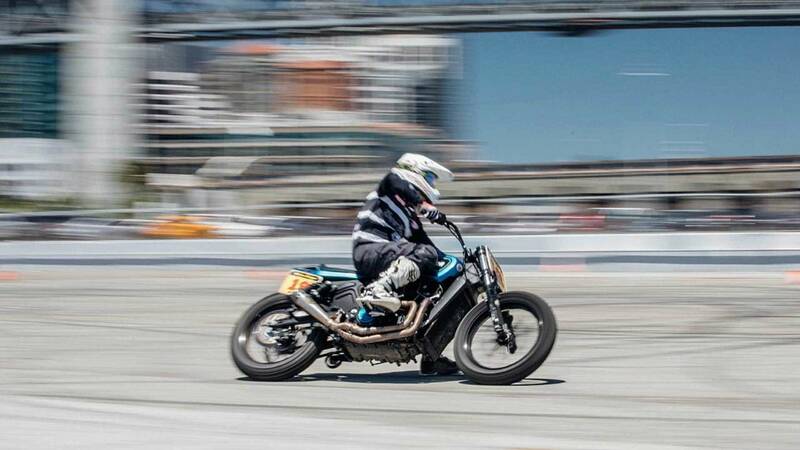 Once considered a sport traditionally for “outlaws,” hooligan racing has grown in popularity and features riders from all walks of life racing heavy production motorcycles on a closed course at Pier 32. 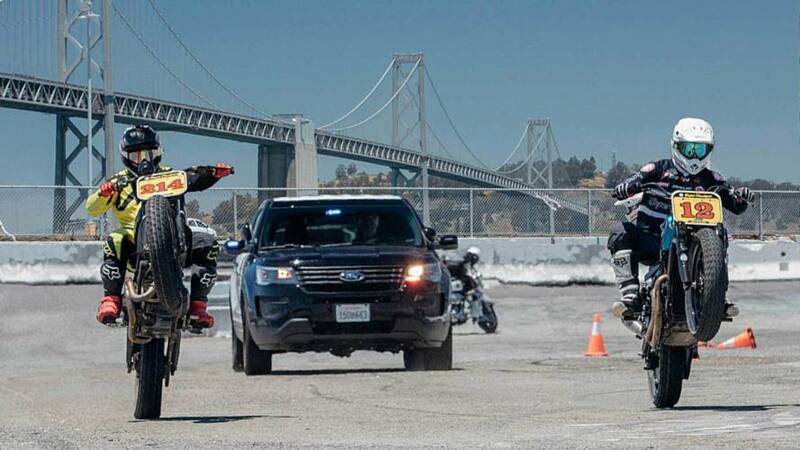 This authentic “run-what-you-brung” flat track race will be the first-ever in the Bay Area and include hundreds of riders including law enforcement teams competing bar to bar for top honors on an asphalt oval. All your favorite hooligans will still be there. In addition to the Police skills finals and Indian Motorcycles Super Hooligan race, Saturday, August 18 will offer a number of other attractions and activities, including the first-ever Cops vs. Hooligans Gymkhana by Vance and Hines on a closed course, a special riding course for kids supported by Dunlop tires and a motorcycle stunt competition from Bell Helmets. Also included is the Husqvarna powered Architects of Inspiration Art show and J and P Cycles Bikes show, craft beers, food and more. 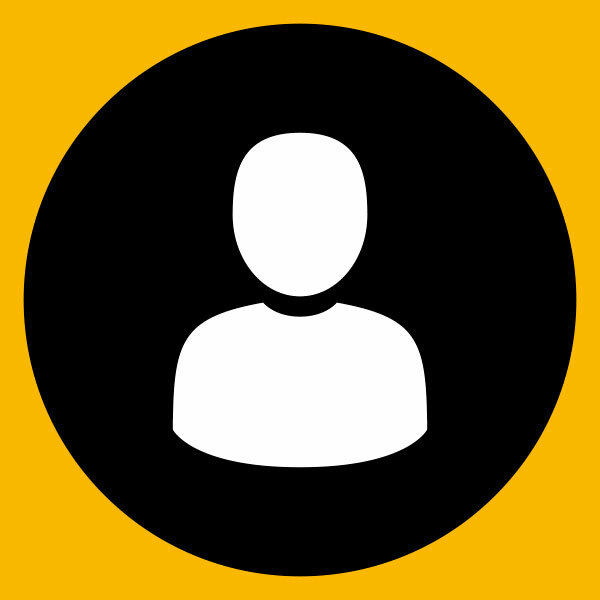 Riders in the area can also access the REVER app to discover the best roads and rides San Francisco has to offer.